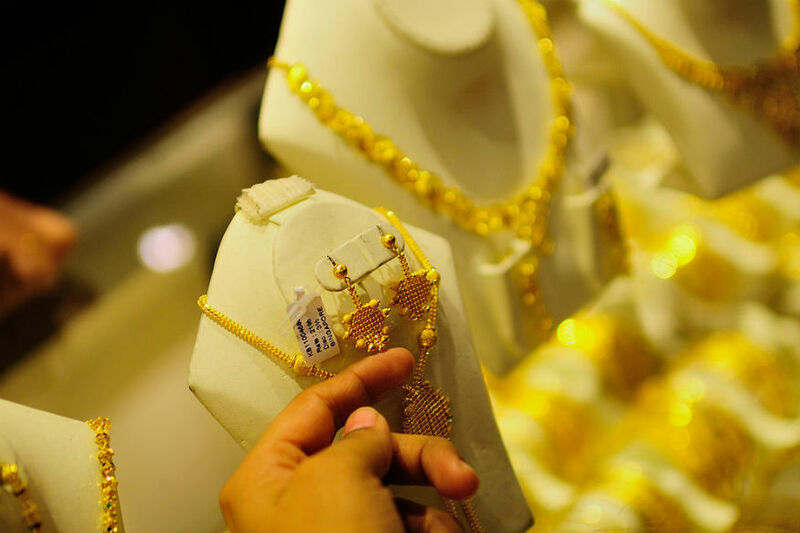 Ishu Datwani, Founder of Anmol Jewellers, lists some tips. * The big jewellery trend to look forward to in 2018 will be very classic European with designs and finish in an international tone. * Classic diamond jewellery with statement diamonds and precious coloured gemstones like emeralds, rubies and tanzanite is expected to trend in 2018. * Jewellery set in rose gold is another very popular trend as rose gold gives a very classy, elegant and luxurious look and works well for Indian skin tones. * When it comes to bridal jewellery, diamonds will continue to shine as the eternal charm of Polki is here to lead the show. Samir Sagar, Director, Manubhai Jewellers, agrees that rose gold is expected to continue shining in 2018, especially in the lightweight segment. * The metal has become popular as the warm pink hue brings with it a dash of luxury and can be clubbed with yellow gold and white gold jewellery too. * Daily wear lightweight jewellery studded with diamonds in pink gold is trending amongst the young, urban, working women. The USP of these diamond collections is that they give the wearer the pleasure of adorning the luxury metal with diamonds on an everyday basis as the range starts from Rs 35,000 only. * In bridal jewellery segment, Jadau continues to be in trend. * Gold chokers with long kanthas studded in kundan karigari with colourful gemstones in hues of green, pink, red, blues and pearls have become a new trend, especially with Bollywood divas donning the same for reel and real-life weddings.